The Department of Applied Chemistry comprises of qualified, trained and dedicated team of faculty and staff members who work in highly encouraging environment. It supports the undergraduate and PhD students in nderstanding chemical aspects of Engineering so that they can be the better engineers for the nation. The faculty of the Department is actively involved in research activity, testing & consultancy. The Departmental research has been supported by Department of Atomic Energy, Board of Nuclear Science, All India Council of Technical Education, Chhattisgarh Council of Science and Technology and CG Medicinal Plant Board. The Department has successfully completed six sponsored project and four are ongoing. Doctoral research is carried out actively in the Department. The major thrust is the area of analytical chemistry, environmental chemistry, surface chemistry, drug and chemical characterization of medicinal plant. Twenty research scholars have already been awarded Ph.D. and presently ten candidates are pursuing their Ph.D. from this Department. 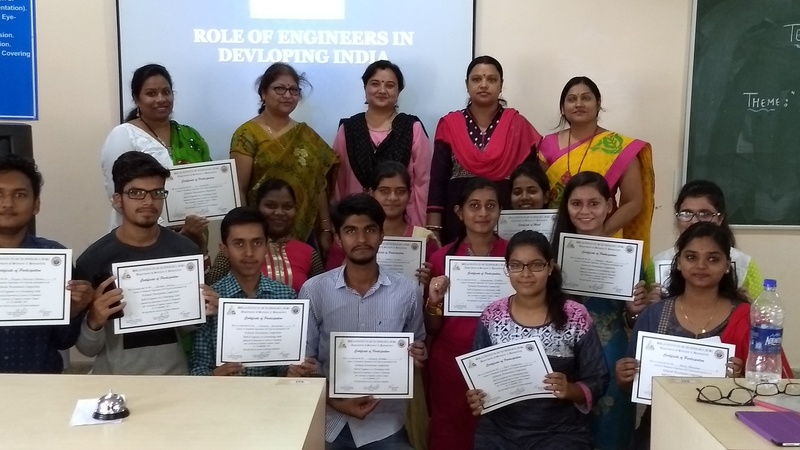 The research activities of faculties is in collaboration with International and National Universities .The Department is a recognized consultant of various Bottled Mineral water producing companies, cement and steel industries, Nagar Nigam etc. Aspire to become hub of excellence in fundamental & applied research and teaching benefiting all stakeholders. 1. To provide a vibrant atmosphere to the undergraduate students to nurture the spirit of scientific inquiry. 2. To prepare doctoral candidates to become independent and creative practitioners of Chemistry. 3. 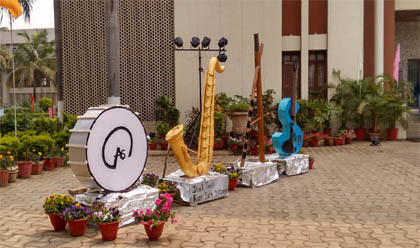 To motivate the faculty to develop knowledge and skill. 4. To develop wide range of research representing interdisciplinary activities. Study, Mobility, Speciation of metals in various Environmental matrices, Remediation technology of metals, Surface chemistry, Drugs, Waste water treatment, Medicinal plants ,Carbon foot printing, Toxicant analysis and removal methods, Air pollution. Qualification Designation Paper Published Vacant Seat Contact No. Email Id. 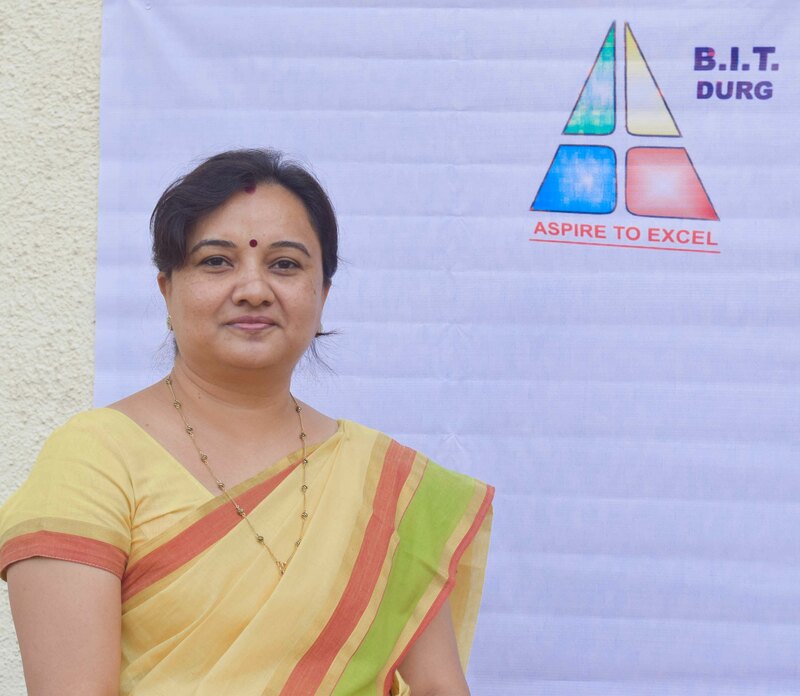 Dr. Madhurima Pandey has published 25 research papers in SCI/Scopus indexed journals. Her research group was first to identify arsenic contamination in village Koudikasa, Chhattisgarh. She has availed two sponsored projects funded by Department of Atomic Energy & Board of Research in Nuclear Science and Chhattisgarh Council of Science & Technology. She has guided six students for Doctoral degree. She has been nominated as Chairman, Board of Studies, Applied chemistry from 2017 in Chhattisgarh Swami Vivekananda University, Bhilai. She was Member, Executive Council, in the year 2009 – 2012 and was also member, examination committee in Applied Chemistry in 2013 in the same University. 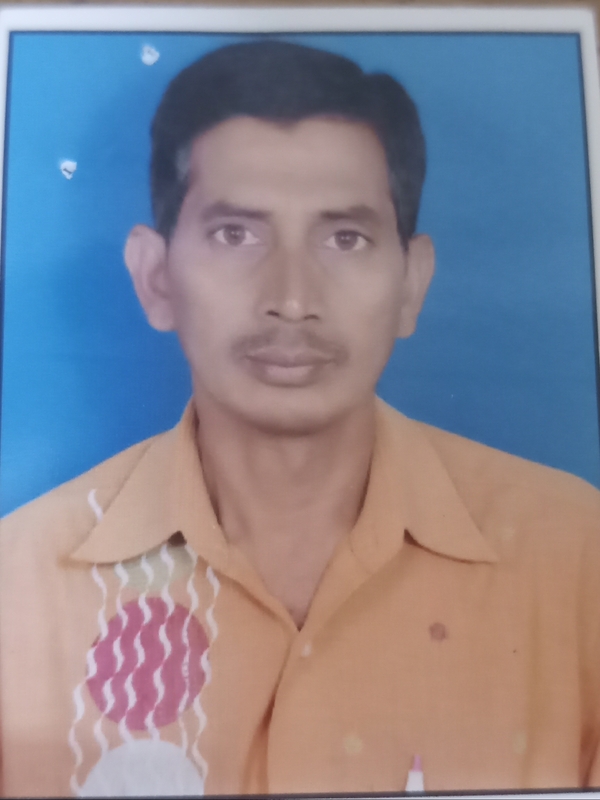 Dr. Santosh Kumar Sar has published 40 research papers in SCI/Scopus/Thomason router indexed journals. He was the member of research group to identify arsenic contamination in village Koudikasa, Chhattisgarh. He has reported Uranium Contamination in ground water at Chhattisgarh state .He has availed three sponsored projects funded by Department of Atomic Energy & Board of Research in Nuclear Science, Chhattisgarh Council of Science & Technology and Chhattisgarh state Medicinal Plant Board. He has guided seven students for Doctoral degree, five M. Phil and twenty M. Tech .He has published one patent. 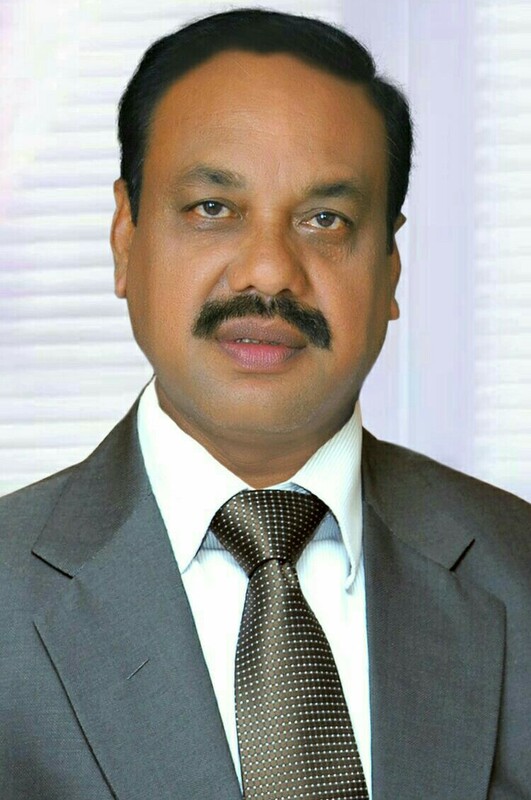 He has been nominated as Chairman, Board of Studies, Environmental Science and Engineering Since 2012-2017 in Chhattisgarh Swami Vivekananda Technical University, Bhilai. 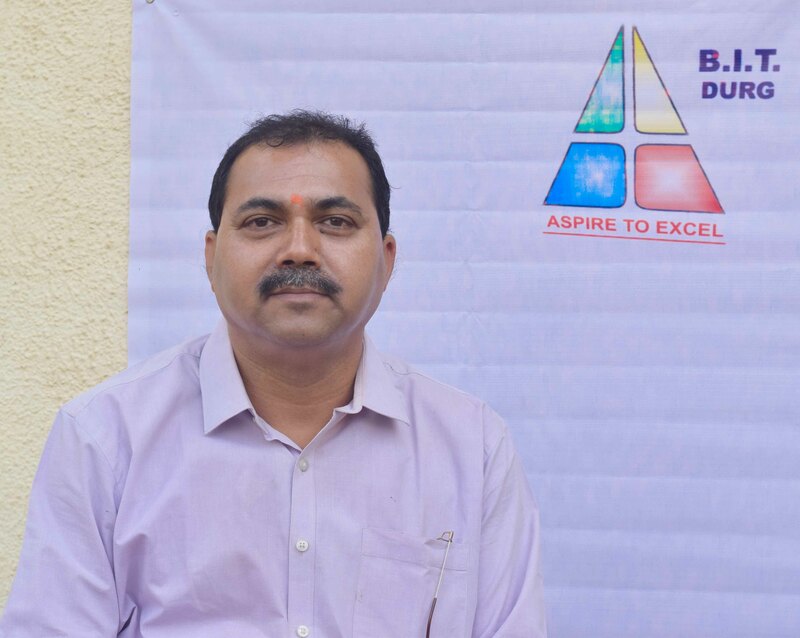 He was Member, Executive Council, in the year 2012 – 2014 and Dean (Chemical & Biotechnology) Chhattisgarh Swami Vivekananda Technical University, Bhilai since 2012- till date. He is Co-Editor of CSVTU Journal. Dr. Sumita Nair has published 4 Research papers indexed in SCI/SCOPUS/WEB OF SCIENCE. She has undertaken one sanctioned research project from CCOST, Raipur (2014). She is guiding three Ph. D. candidates from CSVTU, Bhilai. She is also member – BOS of Applied Chemistry (CSVTU) from 2017. 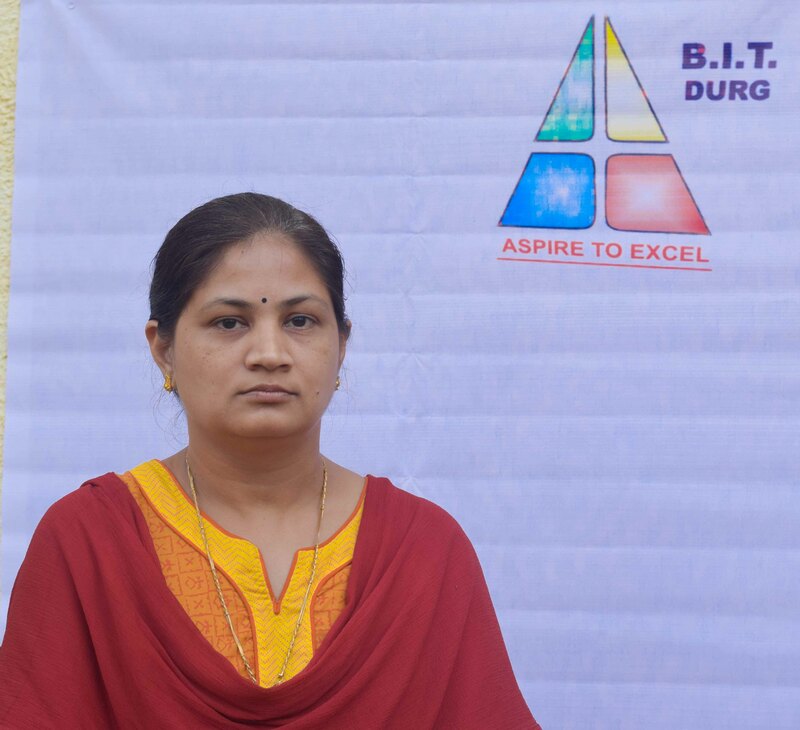 She has won BEST PAPER award in National Conference, organized By SSCET, Bhilai, 2007. Dr. Yashu Verma has been appointed as a member, Board of Studies (Applied Chemistry) in CSVTU from 2017 to till date. She has availed one research project sponsored by CCOST. 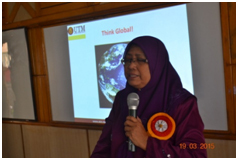 She has published 5 SCI/SCOPUS/Web of Science indexed research articles. Towards improvisation of hybrid biomass by gelation technique for preparing an integrated de-fluoridating unit to alleviate the contaminants from ground water of fluoride affected area.